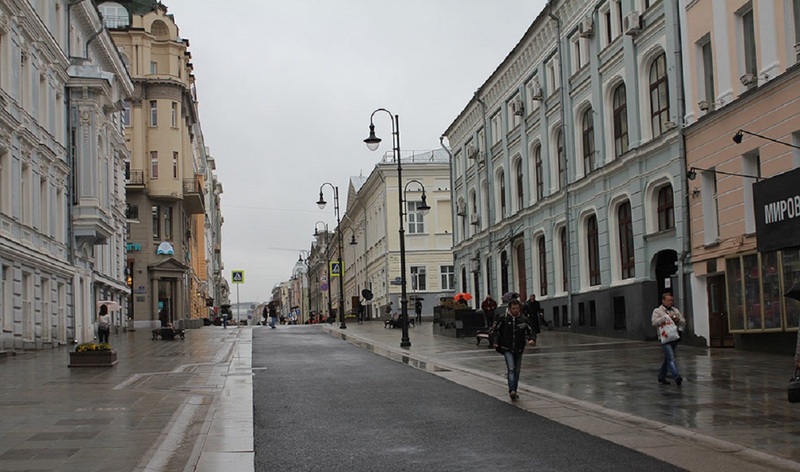 Traffic at several streets at the center of Moscow will be restricted in the center of Moscow due to the opening and closing ceremonies of the 37th Moscow International Film Festival, the press service of the Moscow Transport Department reports. 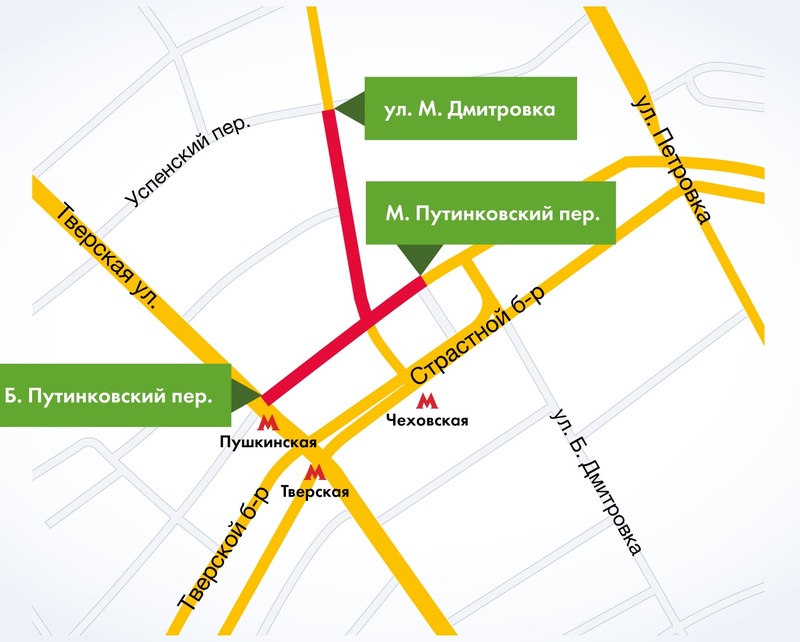 On June 19 and 26, from 09:00 to 23:59 Malaya Dmitrovka Street will be blocked from Uspensky lane to Strastnoy Boulevard and Bolshoy Putinovsky lane will be closed for vehicles from Maly Putstinovskiy lane to Tverskaya Street. In addition, some public transport routes will be changed on June 19 and 26, from 16.00 until the end of the event. Thus, trolleybuses number 3 will follow from the Dolgorukovskaya street stop to Samotechnaya Square instead of Pipe Square. From 17:00 until the end of the event Pushkin Square bus stop is temporarily canceled for trolley routes number 15, 31, and bus number 015.